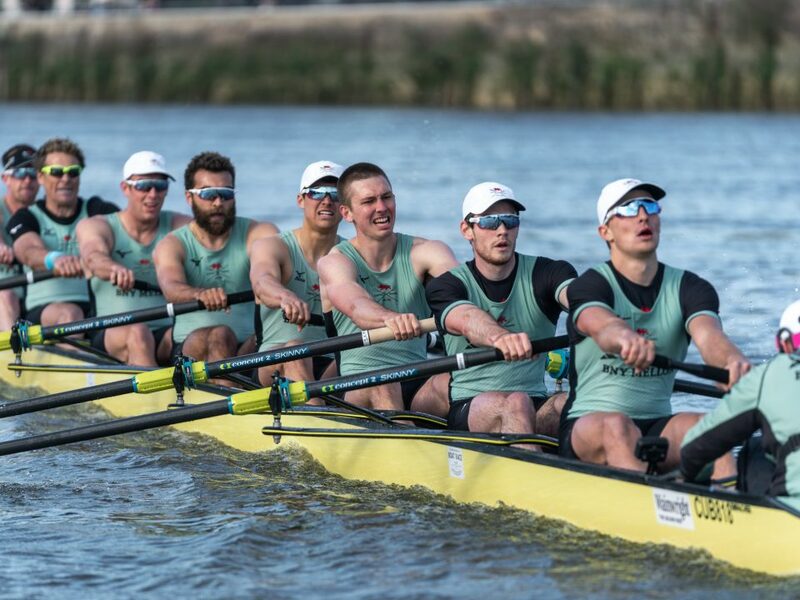 The final official fixture before The Men’s Boat Race on the 7th April saw CUBC take on Oxford Brookes in a match originally scheduled for 13th March but rescheduled due to adverse weather. Brookes had made two alterations to the line up that had raced OUBC the week before, bringing World Championship gold medallist Tarrant and former Oxford Blue Bugajski in place of Nunn and Antognelli. Cambridge put in a very strong showing against an immensely impressive crew from Oxford Brookes, putting them under significant pressure in both pieces. As the crews enter the final two weeks of preparations, both will now be looking to fine tune their racing rhythm for the 7th of April.